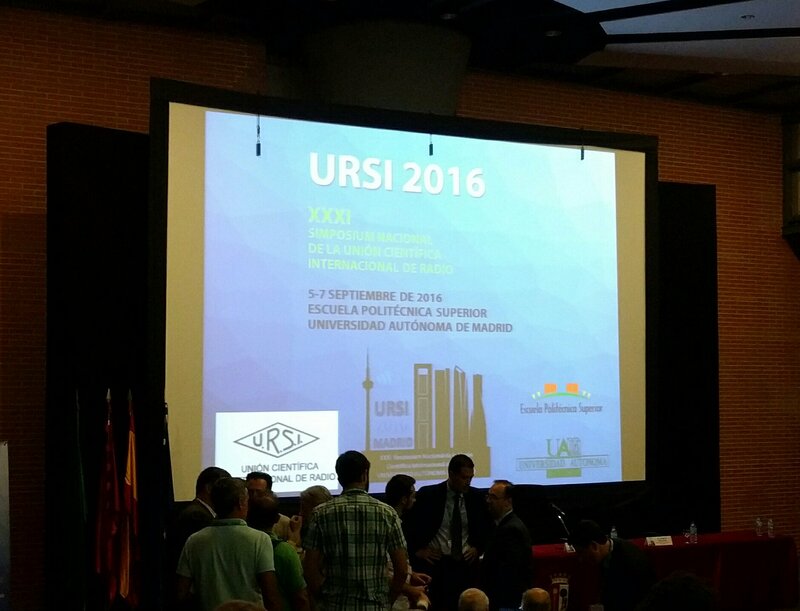 URSI , Madrid, Spain, 5-7 Sept 2016. 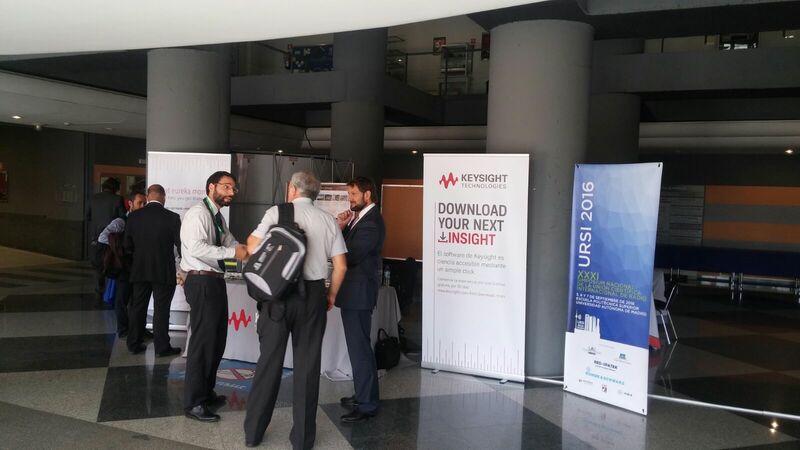 In URSI 2016, in addition to the usual thematic areas, it has sought to strengthen other areas of the field of telecommunications in previous editions have appeared less continuously or less intensely, and in which the Polytechnic School of the UAM has reached a special relevance. Thus, the Special Sessions of Biometric Recognition, Image and Video Processing, and Audio and Speech Processing have been added to this edition. The special session of video and image processing took place early yesterday and was chaired by Narciso García Santos, professor of the Grupo de Tratamiento de Imágenes (GTI) and Juan Carlos San Miguel Avedillo.